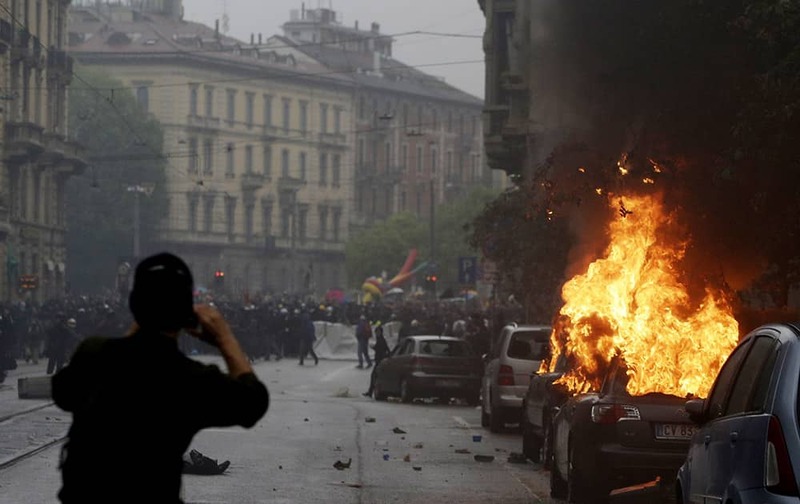 A car burns during a protest against the Expo 2015 fair in Milan, Italy. The Expo opened Friday for a six-month run and its theme is "Feeding the Planet, Energy for Life". 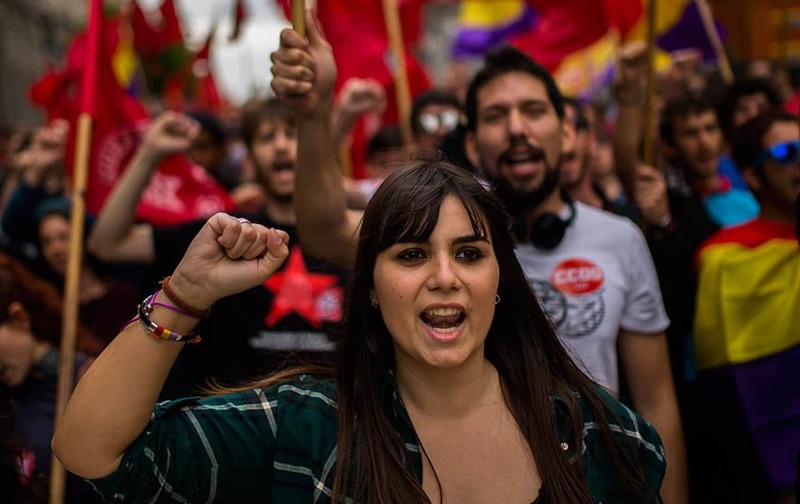 People shout slogans as they protest during a May Day rally in the center of Madrid, Spain. 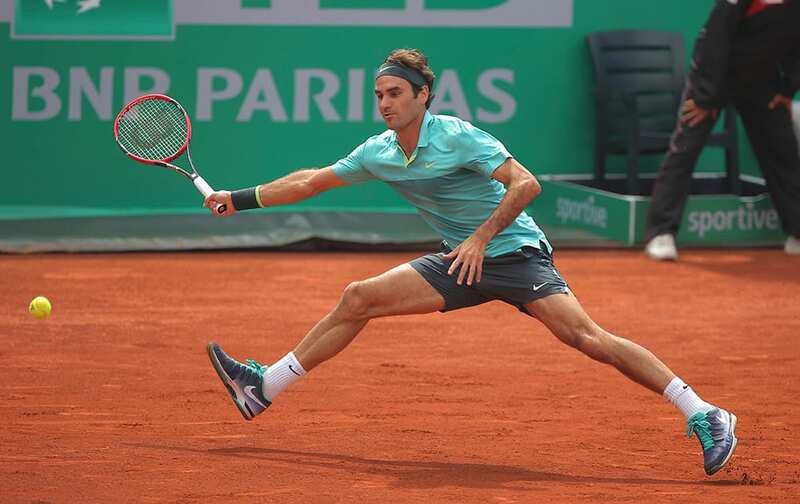 Roger Federer of Switzerland plays a return during a quarter final tennis match against Daniel Gimeno-Traver of Spain during the Istanbul Open tennis tournament at Garanti Koza Arena in Istanbul, Turkey. 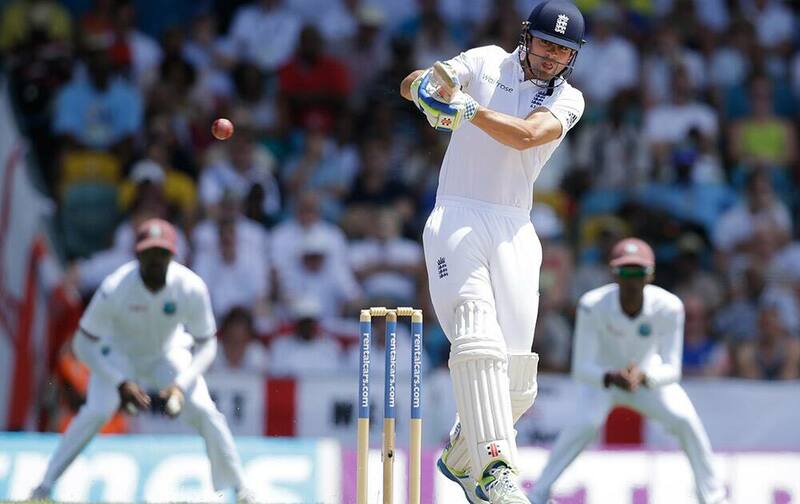 England captain Alistair Cook plays a shot from the bowling of West Indies' Jerome Taylor during day one of their third Test match at the Kensington Oval in Bridgetown, Barbados. 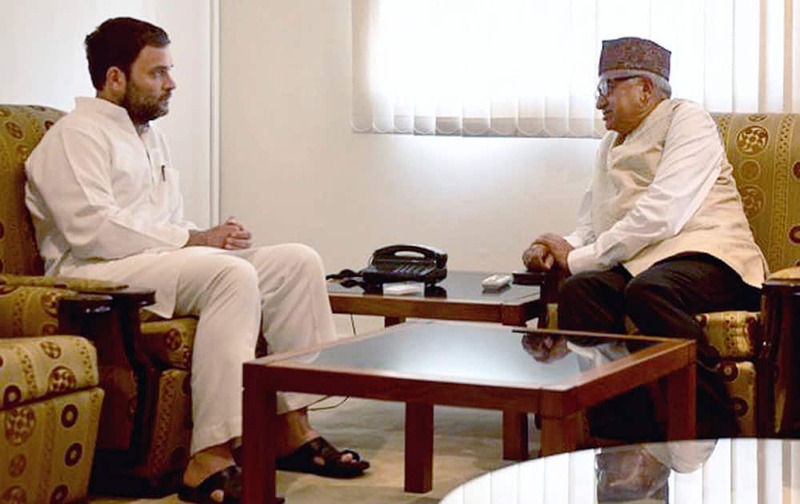 Congress vice-president Rahul Gandhi with Nepal Ambassador to India, Deepak Kumar Upadhyay at Nepal Embassy in New Delhi on Friday for the Nepal earthquake-hit people. 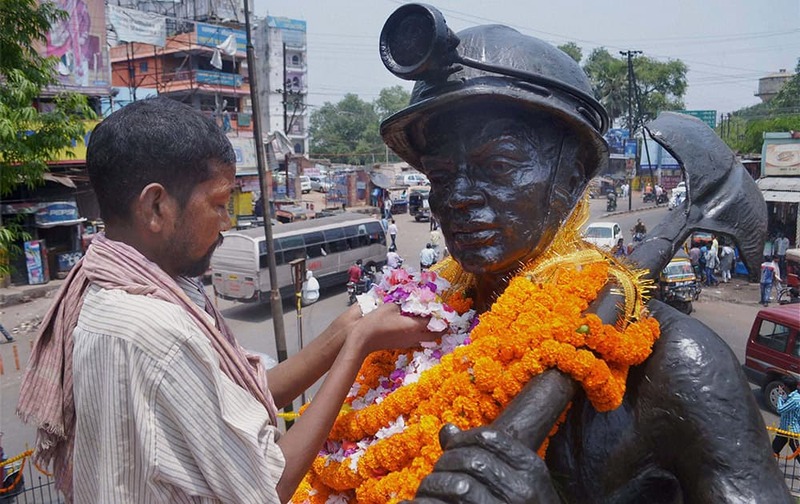 A labourer pays tribute to the statue of a Coal Miner on the occasion of May Day in Dhanbad. 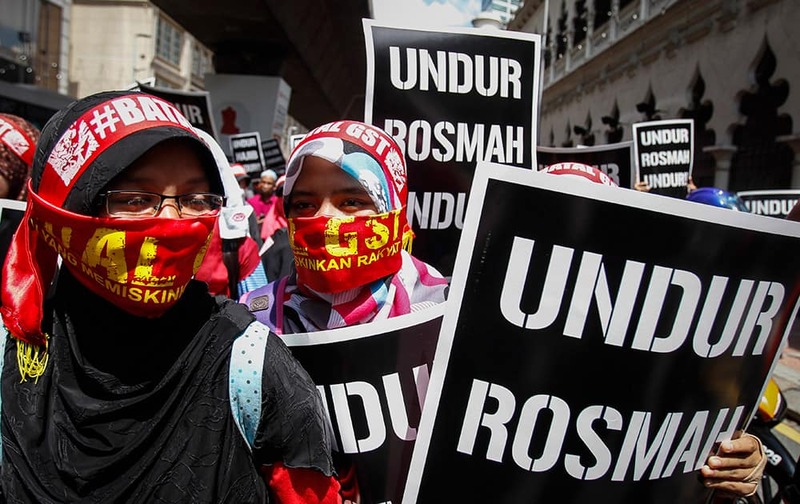 Protester's holds up a placard during an anti-GST (Goods and Service Tax) protest in downtown Kuala Lumpur, Malaysia. 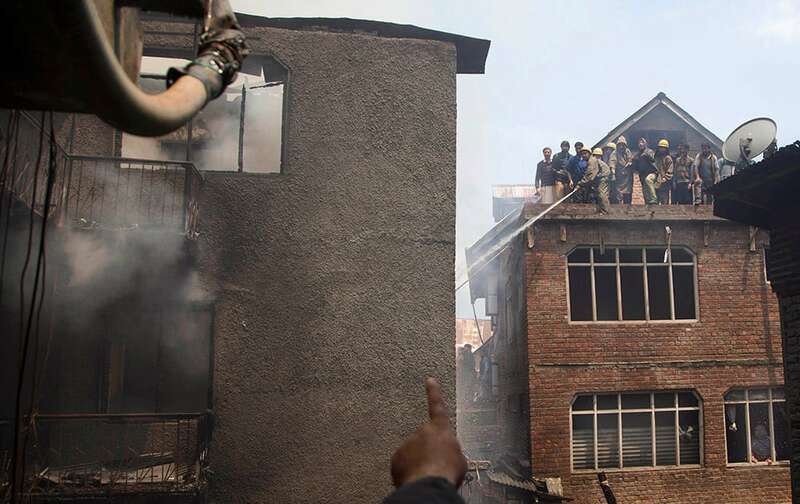 A Kashmiri Muslim points out a batch of flames to firefighters as they work to extinguish a fire in Srinagar. At least three houses were damaged in the fire Friday. Baba Ramdev speaks to the media about an Ayurvedic medicine called “Putrajeevak Beej”, which is produced by Patanjali Ayurveda Kendra, part of a trust established by him in New Delhi. Femen activists with 'Le Pen Top Fascist painted on their bodies appear as France’s far-right National Front president Marine Le Pen places a wreath at Joan of Arc Statue during its annual May Day march, in Paris, France. 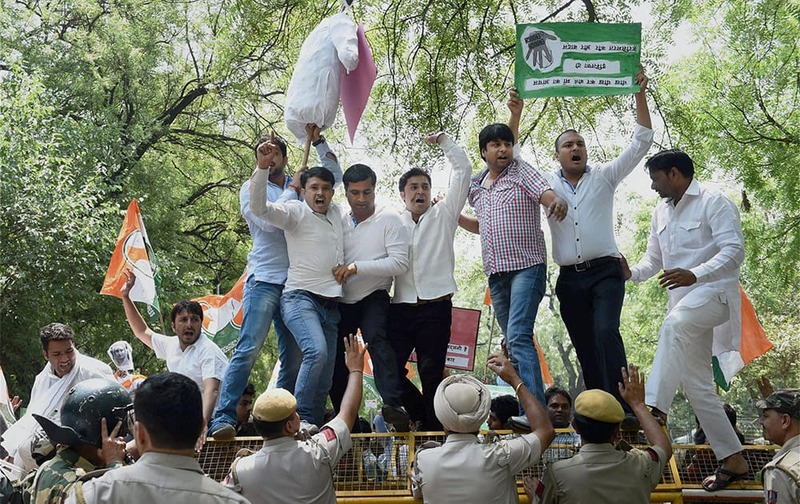 Youth Congress workers protest against Punjabs Moga molestation case near the residence of Minister of Food Processing Industries Harsimrat Kaur Badal, in New Delhi. 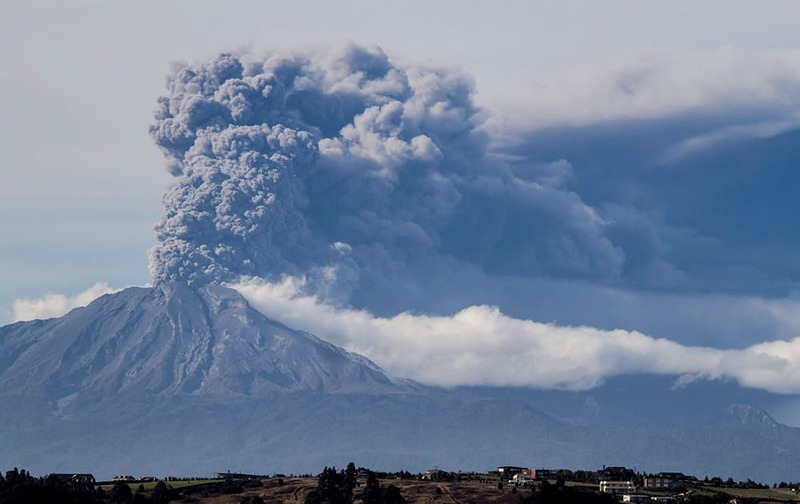 A thick plume pours from the Calbuco volcano, near Puerto Varas, Chile. 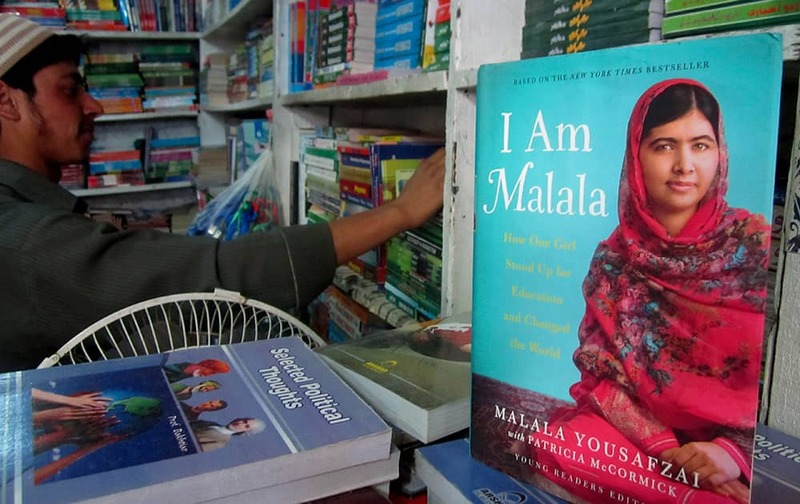 A book about Pakistan's Nobel Prize winner Malala Yousafzai, who survived the Taliban's attack, is on display at a bookstore in Malala's home town of Mingora, Pakistan. 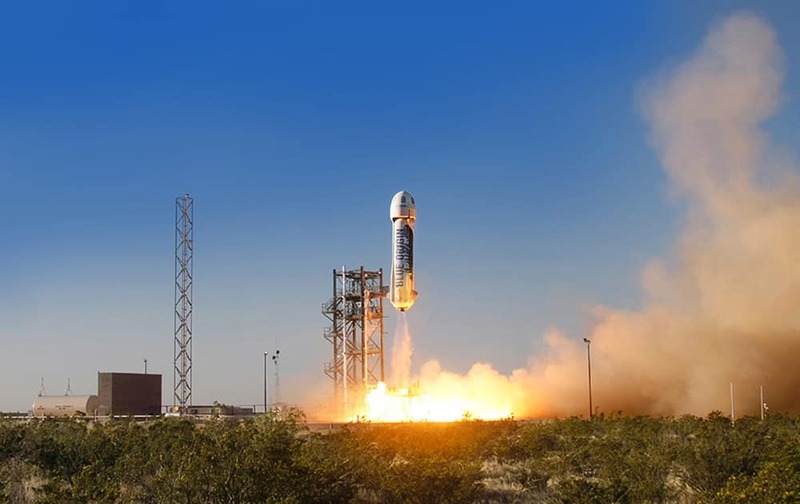 This photo provided by Blue Origin, the New Shepard space vehicle blasts off on its first developmental test flight over Blue Origin's west Texas Launch Site. 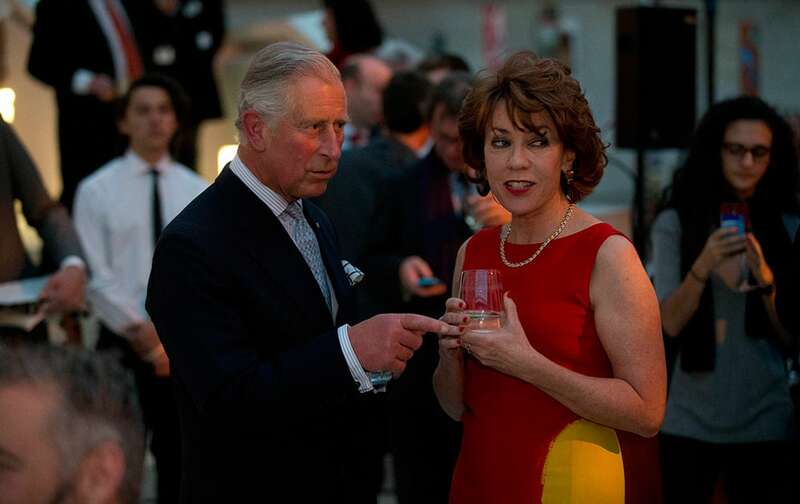 Britain's Prince Charles chats with Australian-British author Kathy Lette as he visits the 'Indigenous Australia: Enduring Civilisation' exhibition at the British Museum in London. 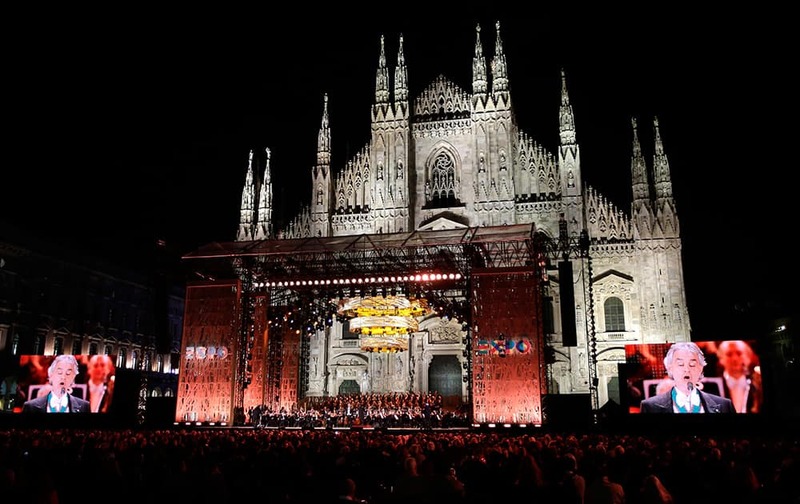 Italian singer Andrea Bocelli performs in front of the Duomo gothic cathedral during the Expo 2015 inaugural concert in Milan, Italy. 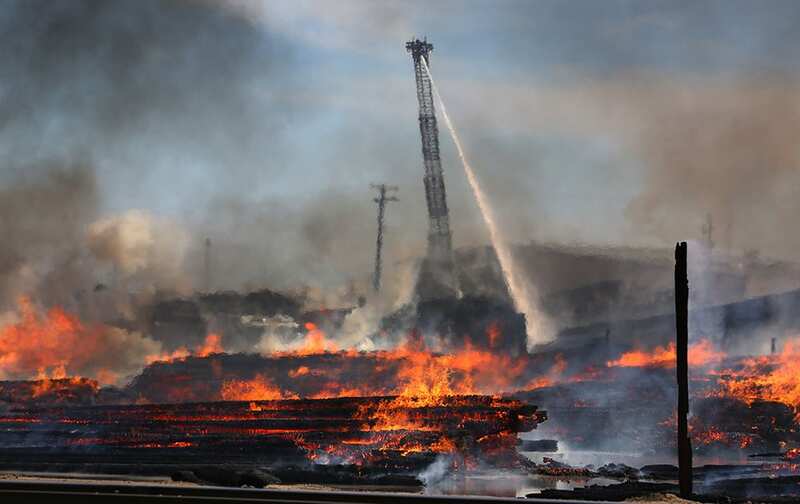 Fresno firefighters put water on a large scale fire that broke out at the McFarland Cascade utility yard, in Fresno, Calif. 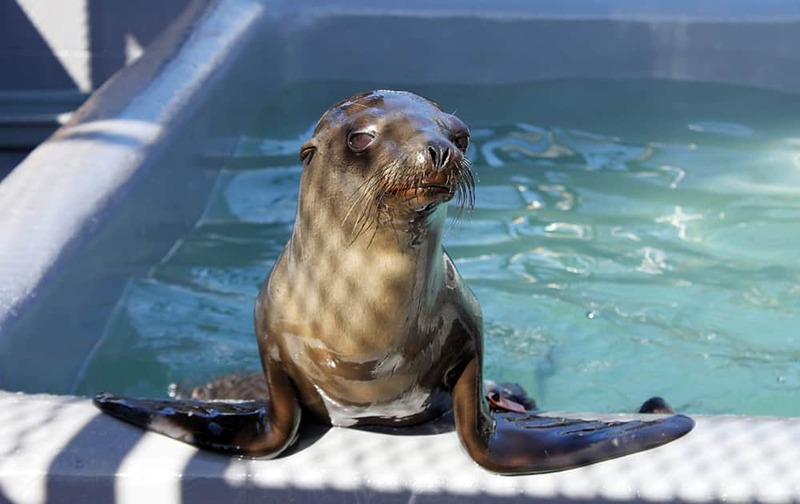 This photo provided by The Marine Mammal Center shows a sea lion pup at the Center in Sausalito, Calif., after its rescue from a San Francisco street.